Sometimes Forever Loved Pet Sanctuary stumbles across animals that are in need of help [as well as their owners] and so cannot turn a blind eye. 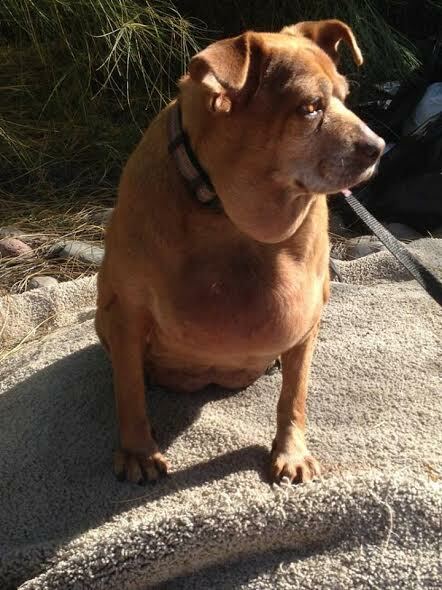 Tootsie and her homeless owner were the recipients of some Ziploc bags of food with treats, but they needed much more. Poor Tootsie needed a dental badly and a vet visit to figure out what the mass on her chest was all about. Her owner…he needed to enter rehab but he wouldn’t leave Tootsie. At 8 years old, this pug/chihuahua mix weighed a whopping 34 lbs. Yikes! After a visit to the vet she was left with 8 teeth and a hypothyroid diagnosis which explained the extra weight. Tootsie loves everyone she meets and is good with other dogs. All Tootsie wants is love and that is exactly what she is getting thanks to a foster home. Her inexpensive thyroid meds are moving her in the right direction and she is losing some weight. Her knees suffered under all the extra weight too. Tootsie is doing amazing in her foster home and is now ready for adoption! 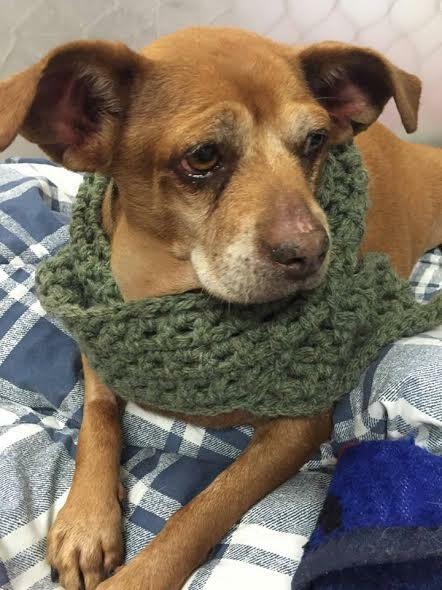 Let Forever Loved Pet Sanctuary know if you have room in your heart and home for Tootsie! 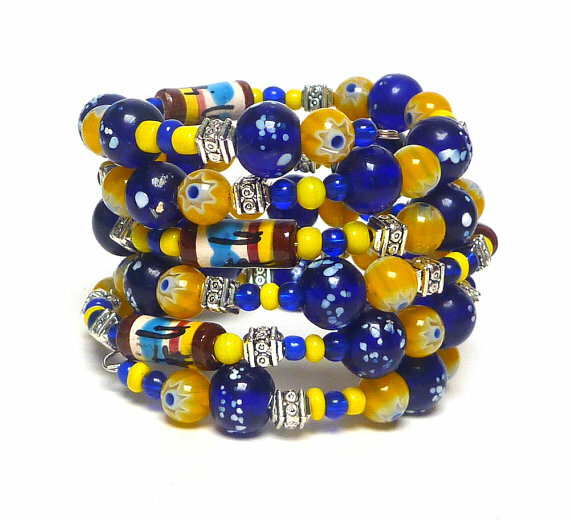 The bracelet fundraiser for FLPS is over at the end of September. Please buy a bracelet or two (they make great gifts) or donate to them directly.